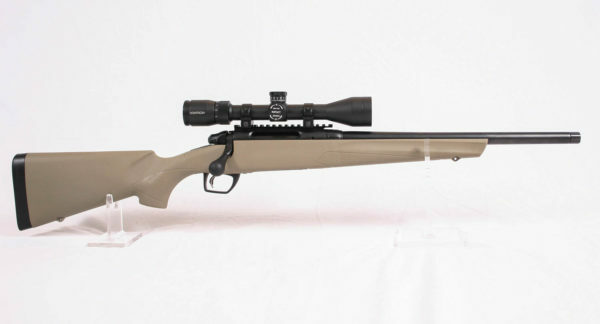 You will notice that we have included the .223 caliber and it is very borderline for 600 yard shooting. 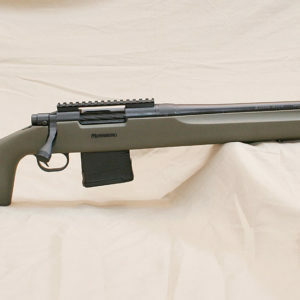 But this version of the Remington 783 has a 1:9″ twist barrel which allows for using the 69gr .224 bullets which will get to 600 yards, so we have included it as well. 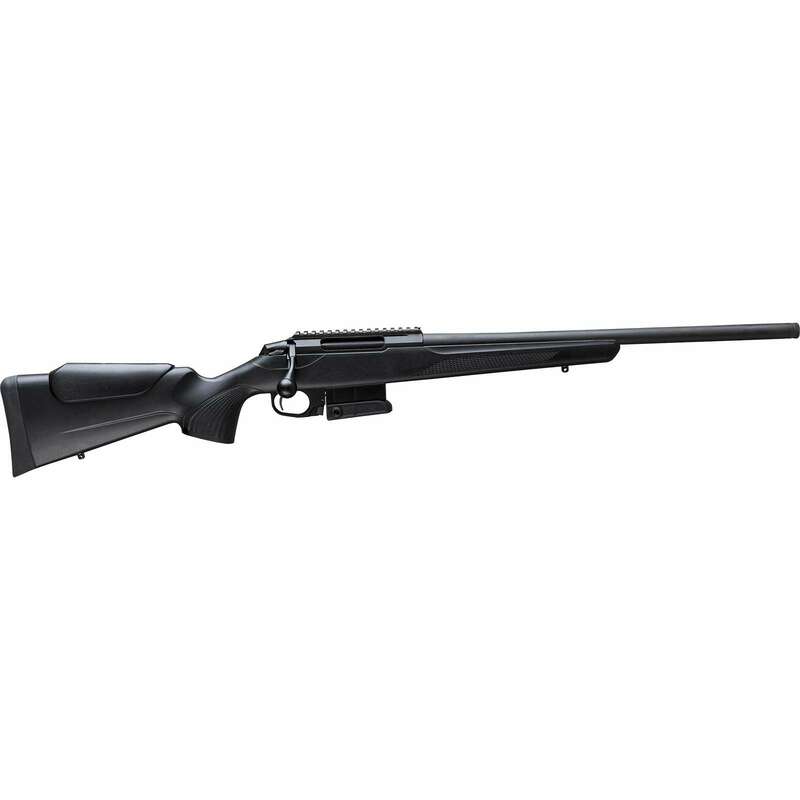 FYI – The .308 version has a 1:10″ twist and the 6.5 Creedmoor has a 1:8″ twist. These packages take about 2-3 weeks to get everything here, assembled and zeroed and then on their way to your FFL dealer. 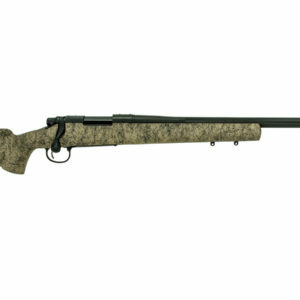 Do be aware that sometimes the supply line dries up and we have to wait a few weeks for the rifles to come back in stock, but right now Remington has been doing pretty good and we haven’t had to wait more then a few weeks. 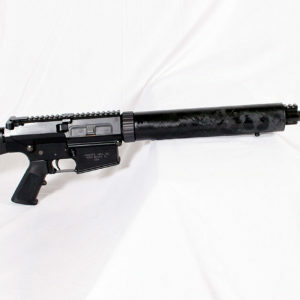 Also, be aware this is a $600 complete package, you need to recognize that while it is perfectly capable of 600 yard engagements, it is not intended to compete against $10,000 custom rifle packages. It is a fun and affordable package that is within the financial reach of just about everyone! When placing your order, please put the name of your FFL dealer in the notes field so we will know who the FFL is for when it arrives.